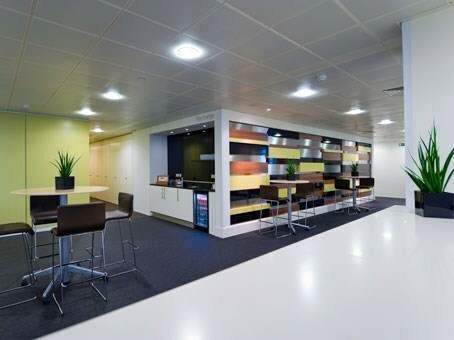 The London CityPoint business centre is located in an iconic landmark office building formerly an oil company's HQ on the north side of London's financial district. 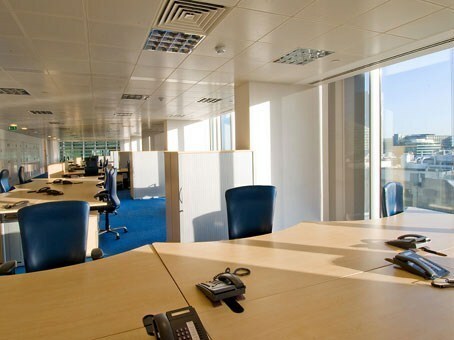 Set over four floors of this 36-storey building, many of the centre's offices offer panoramic views over London. 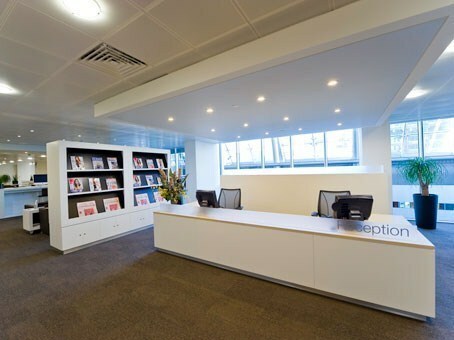 Other tenants in the building work in a variety of businesses including law, accounting, recruitment and IT. The surrounding area is populated with investment banks and other financial institutions as well as legal firms. 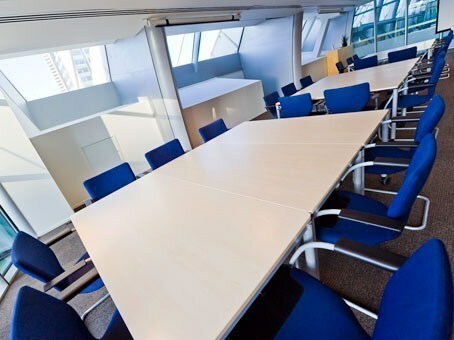 The business centre was recently refurbished and is one of the largest of its type in Europe with one floor dedicated to 28 meeting rooms. These can accommodate up to 100 people. 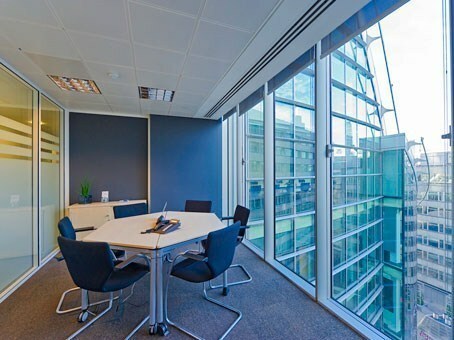 Occupying floors 9, 10, 12 and 15, there are stunning views of the 'Gherkin', Tower 42, Broadgate Tower and Canary Wharf from the east side and of the Barbican Centre from the west.